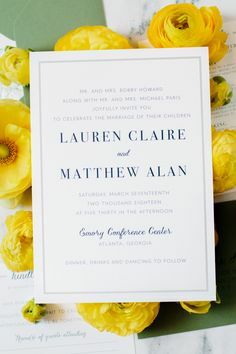 I’ve always been enamored by letterpress wedding invitations, knowing that when I plan my own big day they’re a non negotiable detail. Of course, they’re beautiful, but I love the process that is used to “print”. 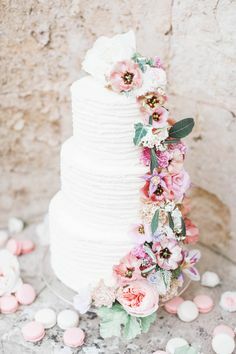 As I started my business over five years ago, I only offered digital printing – I wanted to feel fully confident in one production method before introducing something else. 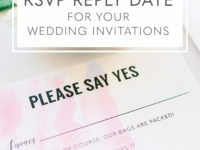 Since my business has grown, it’s only natural that I’d add letterpress as an option for my wedding invitation designs! 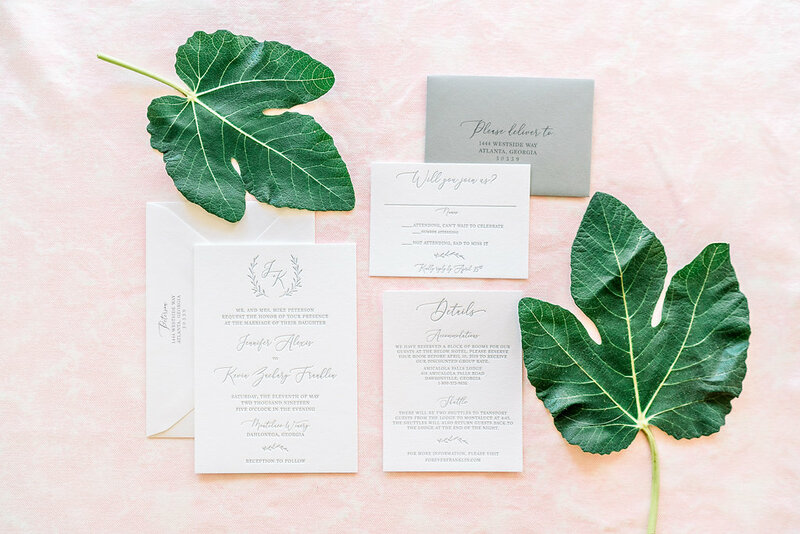 So if you’re wondering – what is letterpress and why is it so special? Let me tell you about it! 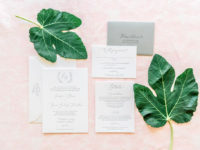 Letterpress wedding invitations have a handcrafted feel because well, they are handcrafted. 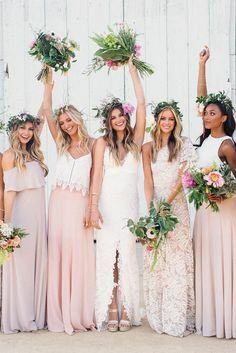 The printing process dates back to the 15th century and has a full, rich history. 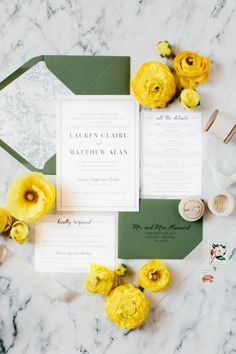 Although things are handled a little differently today, the overall idea is still the same – a plate is made using the digital artwork which is then put through the press. The paper is hand fed through the press, one-by-one, where the die leaves an impression of the design. Because of the production method, designs include just one or two ink colors. 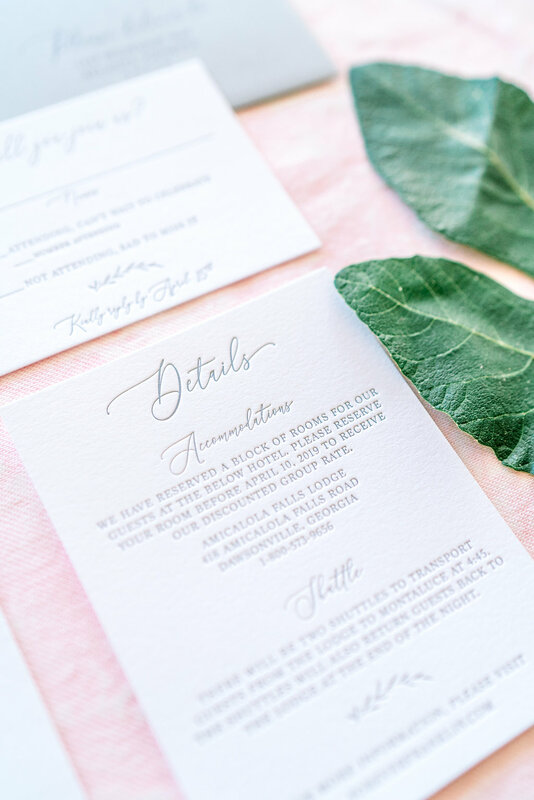 If you choose to have two colors letterpressed, that means the paper will be fed through the press twice. 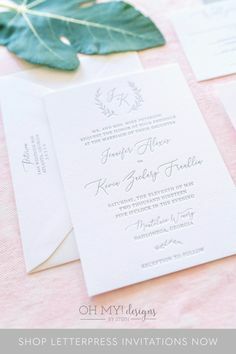 There’s always the option to add digital printing along with the letterpress design if you’re dreaming of an invitation with colorful artwork! 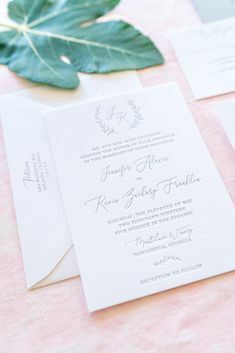 The final product is really something unique – letterpress wedding invitations are typically done using thick, textured paper. 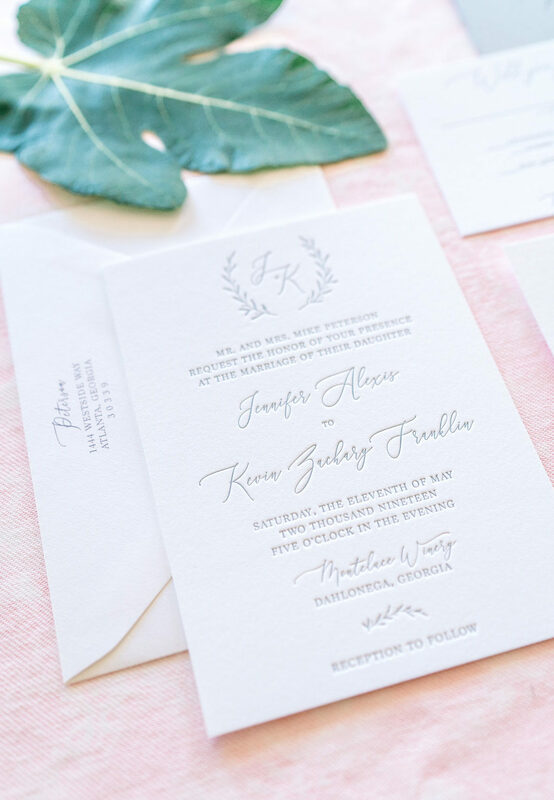 My standard letterpress suites include the invitation printed on 220# cotton cardstock – it is absolutely delicious! I use a thinner stock for the insert cards, although they’re still a great texture. This helps with not only the cost of postage to mail, but also the durability of the package. Sometimes having all pieces on thick cardstock means trouble with the postal sorting machines. 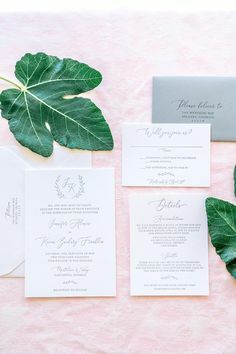 With all that being said, it makes sense that letterpress wedding invitations are more expensive than the standard digitally printed invitation suite. The cost is dependent on a few factors, especially the quantity ordered, but overall it’s about three times more than my standard suite. 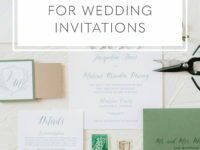 At the 100 quantity, a three piece set of digital invitations is $370, while the same printed in letterpress is $1,075. Keep in mind, the letterpress suites have the upgraded paper as mentioned above. (These prices are for customizing existing designs and effective as of October 2018) Interested in a personalized quote? Complete my questionnaire here! 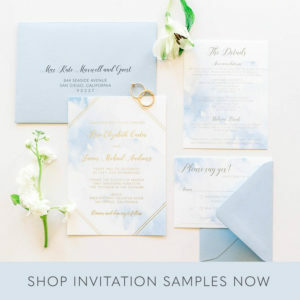 You can expect turnaround time to be a bit longer for letterpress wedding invitations. Due to the customized method, I recommend not choosing this method if you’re in a rush as it adds about 2-3 weeks on to my typical production timeline. 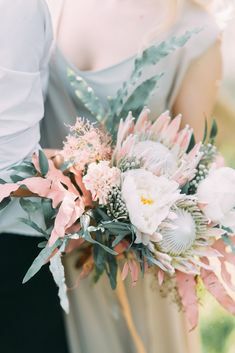 You only get one wedding invitation. 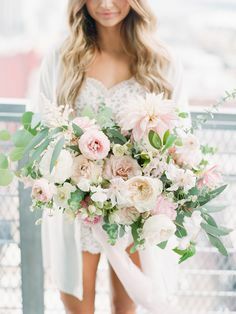 It’s the first impression of your entire wedding day – and one of the only things you get to keep after the big day is over. 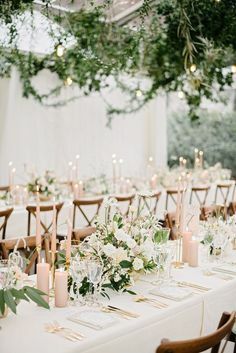 Not only does it tell guests when and where it’s all going down, but it conveys the wedding theme, even subconsciously telling them how to dress for the event! If your budget allows, I highly recommend considering letterpress. It makes for a beautiful impression (get it?!) and a gorgeous keepsake. Interested in learning more about my process and pricing? Download my information guide here!